Seventh Generation Sustainability is a belief that urges the current generation of humans to live for the benefit of the seventh generation into the future. The principles were founded by the Iroquois, a powerful Native American confederacy who held beliefs that all decisions and actions should incorporate the thinking of seven generations ahead, approximately 140 years into the future. It is frequently associated with the popular concept of environmental sustainability but in a much broader context. 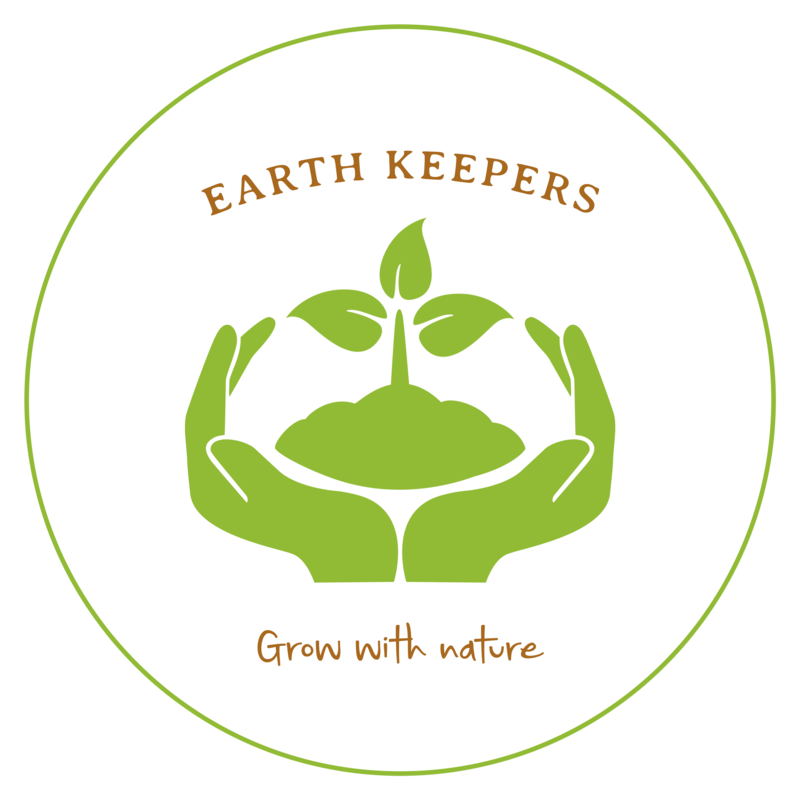 The EarthKeepers site aims to function as a zero-waste site, with all waste composted as much as possible, using composting toilets and bins, utilising permaculture methods of growing produce such as the ‘No-Dig’ method, as well as ensuring all structures on site are moveable and temporary, using off grid energy sources where possible. Outreach activities such as community litter picking will also be encorporated in programmes and further promotes the Seventh Generation Sustainability principle.